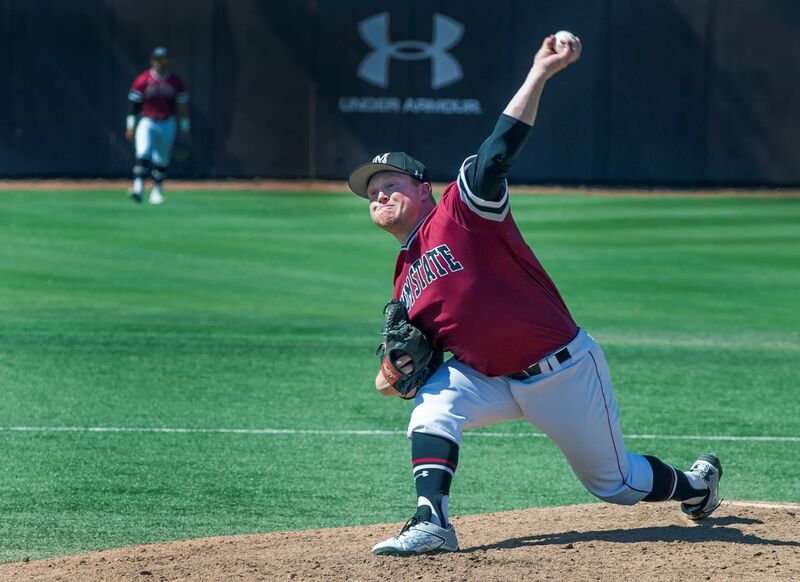 The 2017-18 season marks a historic year for our baseball program. 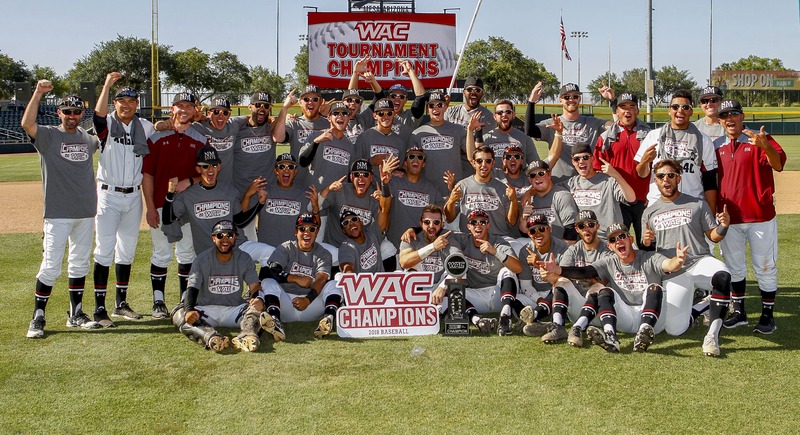 With a current record of 40-20 overall, our student-athletes have made this a memorable year by winning the WAC Tournament for the first time in program history. 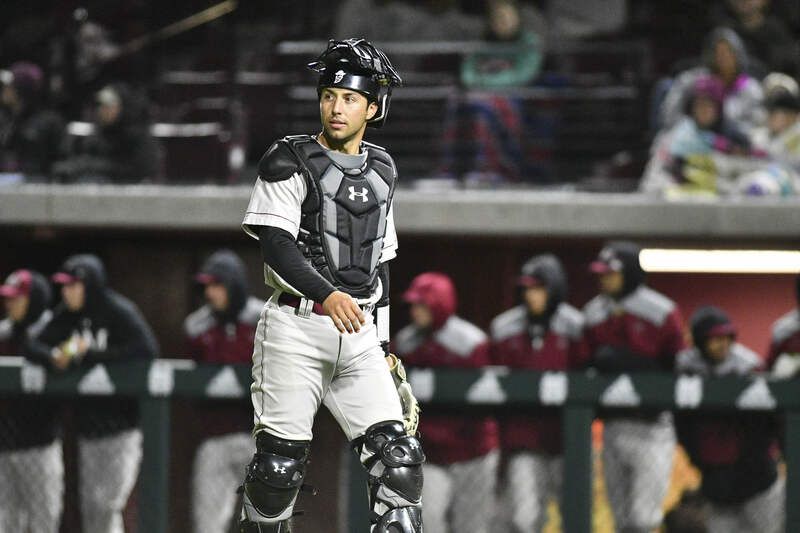 As Western Athletic Conference Tournament Champions, we are heading to the NCAA Regionals in Lubbock, Texas to take on Texas Tech for the right to advance to the College World Series! We need your support to keep this momentum going. 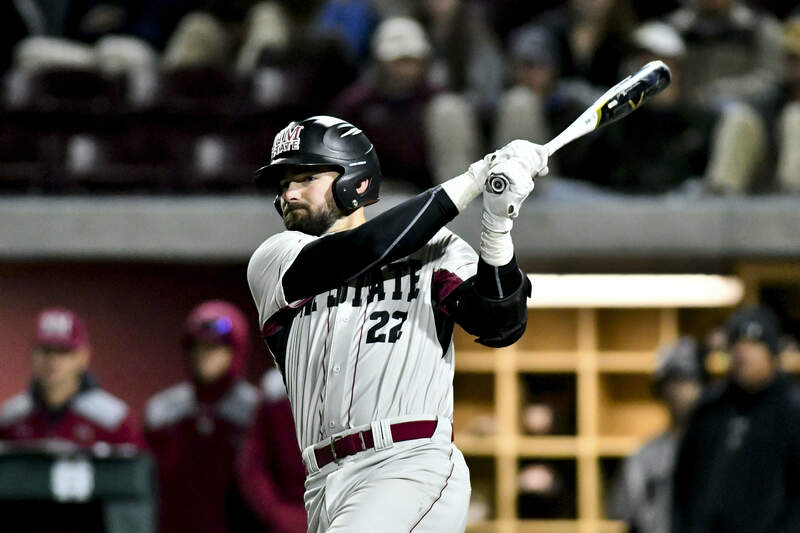 Every contribution will be used to continue to grow our program by investing in recruitment of talented student-athletes, provide the latest in equipment needs and give Aggie baseball a competitive edge over our opponents.